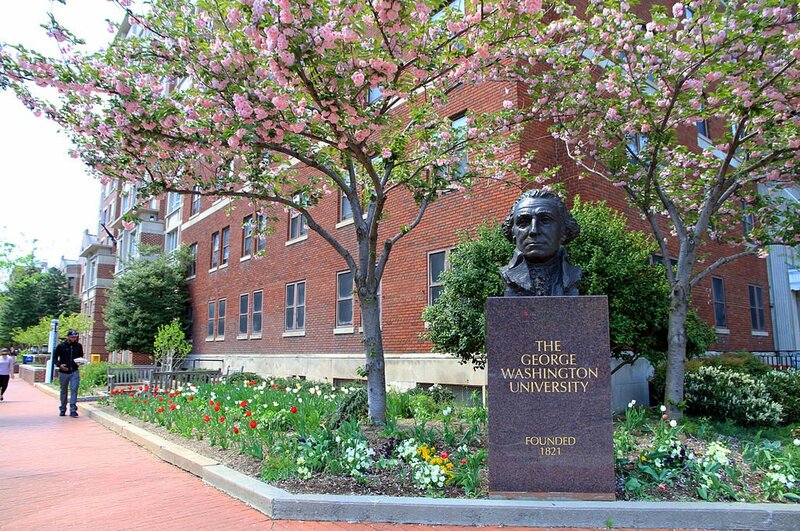 WASHINGTON, DC, March 8, 2018 – Russian hackers used phony Twitter accounts to broadcast to a wider audience events at the George Washington University [GWU] and other institutions of higher learning, as well as statements by its professors, according to a study reported in today’s student newspaper, The Hatchet. The Hatchet reported that "Banzhaf said controversial initiatives like diversity programs and sexual assault reforms may have influenced the votes of disillusioned groups who were uncomfortable with the liberal values of many universities. 'A lot of the tweets were about campus life, diversity, immigration, sexual assault, etc. They make fun of certain things that are happening on campus, the so-called coddling of students,' he said, referring to tweets shared by propaganda bots.'" The article also pointed out that "Banzhaf added that Russian troll accounts used the credibility of people in academia to further their political agenda. Russian trolls used professors the same way that corporations use celebrities and athletes to sell products, he said. 'Professors get attention and also we tend to give some credence to what they say,' he said. 'We tend to think of people in academia as knowledgeable and somewhat more impartial.'" Banzhaf's colleague at GWU Law School, law professor Jonathan Turley, was also quoted. Indeed, one of his comments about academic life was picked up and retweeted by Russian accounts. The Hatchet also reported that "Thomas Hollihan, a communication professor at the University of Southern California, said Russian troll accounts were seeking to deepen social divisions that already existed in the United States through social media. . . . He said there is some evidence that these tactics worked in the 2016 election. 'They inflamed the situation,' he said. 'They discouraged voter participation for leftists in the U.S.'"
Ironically, Banzhaf was one of the first academics to warn about the danger of Russians hacking our presidential elections, writing in August of 2016 that "This Presidential Election Could Be Hacked, Perhaps by a Foreign Power" and "Hacker with Off-the-Shelf Malware Can Steal More Votes Than Any Corrupt Politician." Also, following Trump's surprise election, he suggested that "which working class studies" should be added to existing ethnic studies programs such as black studies, women's studies, etc.